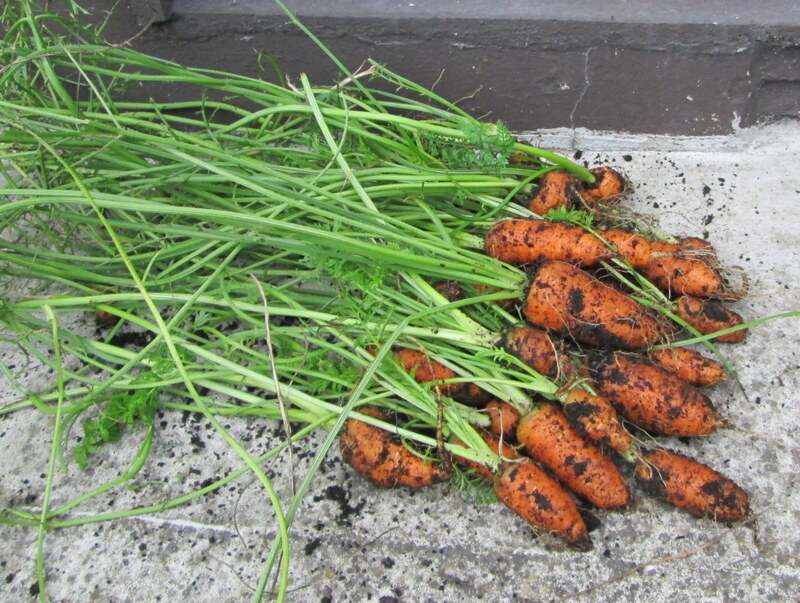 If you only have a small garden, like myself, you can still plant and enjoy a good crop. I show you each stage of planting, growing and harvesting potatoes. Step by step instructions with videos and photos. There are three distinct times to plant out your seed potatoes. I have outlined each one below. Preparation of the seed potatoes a few weeks before you plant them out is essential for a good crop. You can plant early seed potatoes in containers in late February to March. Keep the tender shoots protected from frost by covering the soil with straw or a plastic sheet. 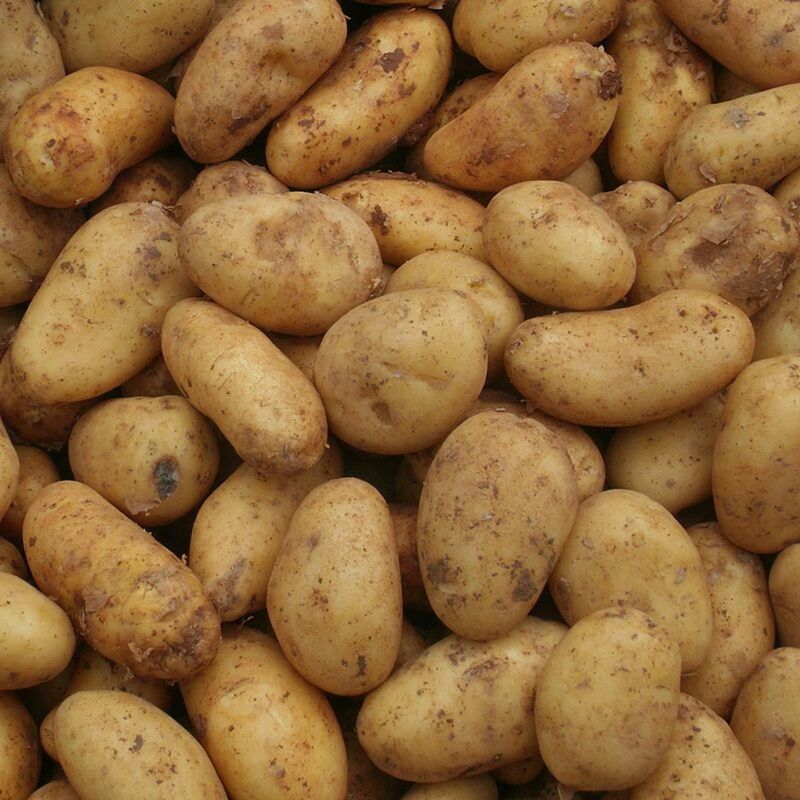 Early potatoes grow quickly and you can harvest a nice crop in about eight weeks. You will know it is nearly time to pick them when the flowers begin to bloom. Wait a couple of weeks and then lift the plants up out of the dirt to expose the new potatoes. Only harvest what you are going to eat for the next couple of days. The remainder left in the containers will still continue to grow. The early potato called Elisabeth is recommended as the best for growing in containers. These can be planted from March to April. They will take more time to grow. They will be ready to be harvested in about fourteen to sixteen weeks. You will get a better yield from this crop. 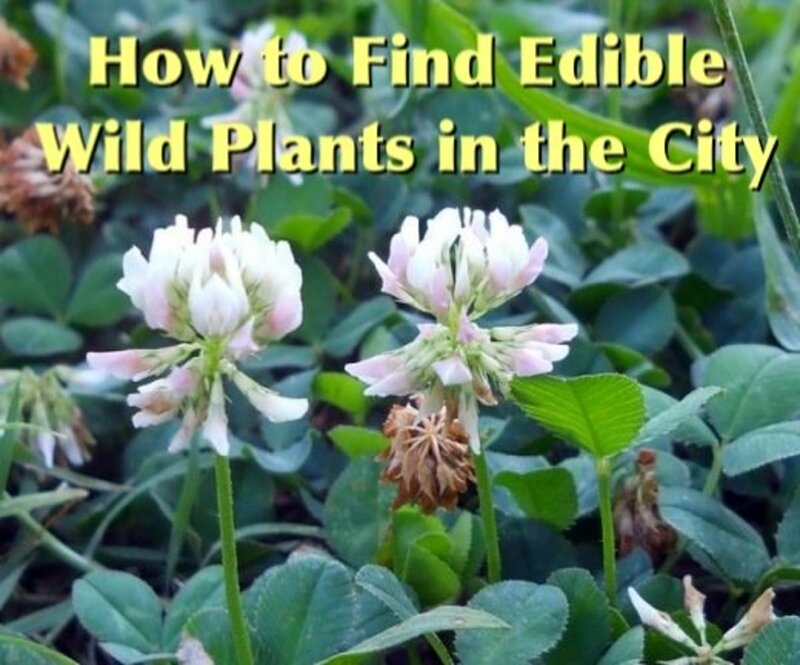 You can plant these in April or early May. These will take the longest to grow. They take about eighteen to twenty weeks until they can be harvested. The main crop yields the largest amount of potatoes. The container should be at least fifteen to twenty inches in depth and a bit wider at least in width. A large bag will be these measurements in depth so the wider the bag, the more you can plant. You have a choice of specially-made barrels, large pots, buckets, or even large supermarket bags. If this is your first time planting potatoes, I would recommend you find something already in your garden that you can use for free. When you buy seed potatoes, you will notice they have very small sprouts or eyes coming out of them. You want to encourage growth of these shoots before they are planted. Put them, with the eyes facing up, onto a plate or flat surface. Place them in a sunny, light, and warm place. If planting in February or March this might be indoors. 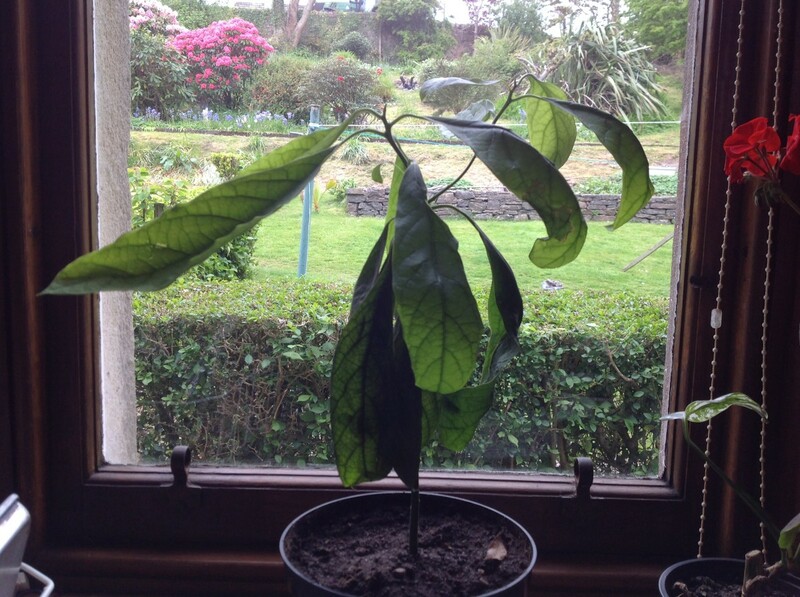 It should take about four to six days for the shoots to grow. Use the best to plant out, those with at least two to three sprouts on them. 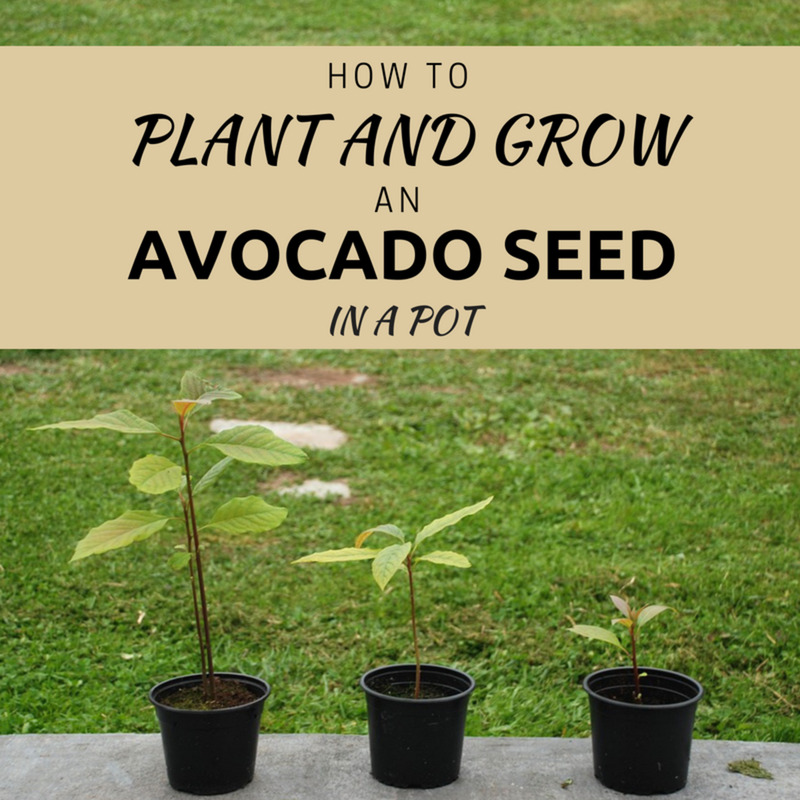 This gives them a head start in the growing process once they are planted outside. Make sure the containers you are using have good drainage. Add compost to fill a third of the container. How many potatoes you plant in each container depends on how large it is. Remember, you need to leave room for them to grow. Place the seed potato with the shoots facing up. Cover until only the shoots are above the compost. Water the pot to settle the plant. When the shoots are about ten inches high, add more compost. When they grow bigger, do the same again until there is no more room. You will know they are ready to harvest when the flowers have been blooming for a couple of weeks. You can test to see if they are at the size you want by gently removing some of the topsoil and having a look. Leave to grow to maturity and pick when ready. 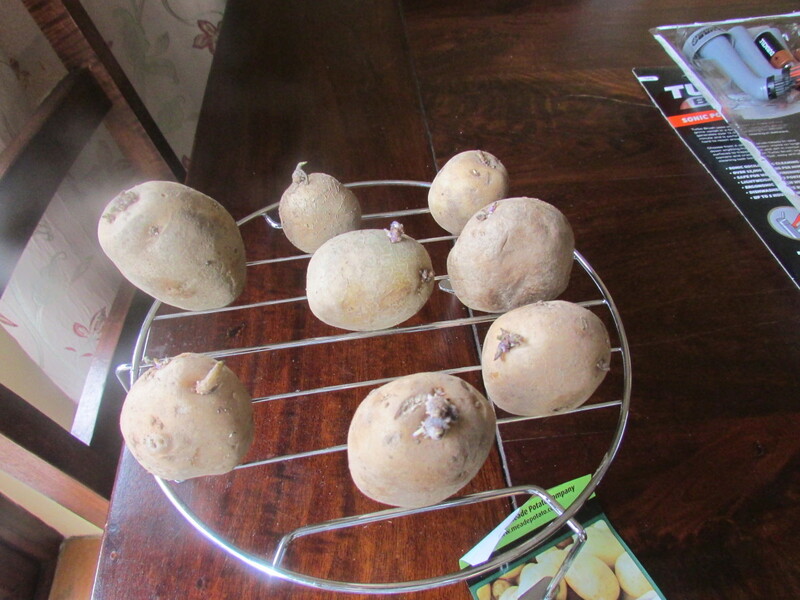 I did not want to spend money buying seed potatoes, so I took some from the bag I bought in the supermarket and used them. This is a common mistake a lot of people make. My crop was not too bad as you can see from the photos, but there were not many to each bucket. It would have been more productive if I had bought the seed potatoes. 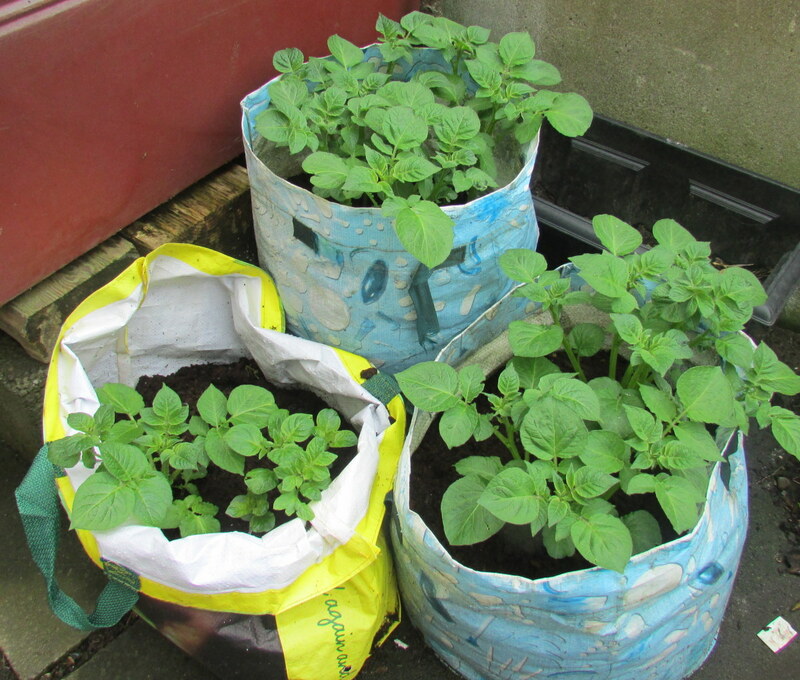 I have grown some potatoes from seed in bags and harvested them. However, I cannot tell at all which were the seed potatoes and which are the potatoes that have grown. I'm worried because all I read is that you should not eat seed potatoes. What can I do? All of the potatoes that you harvest are safe to eat. 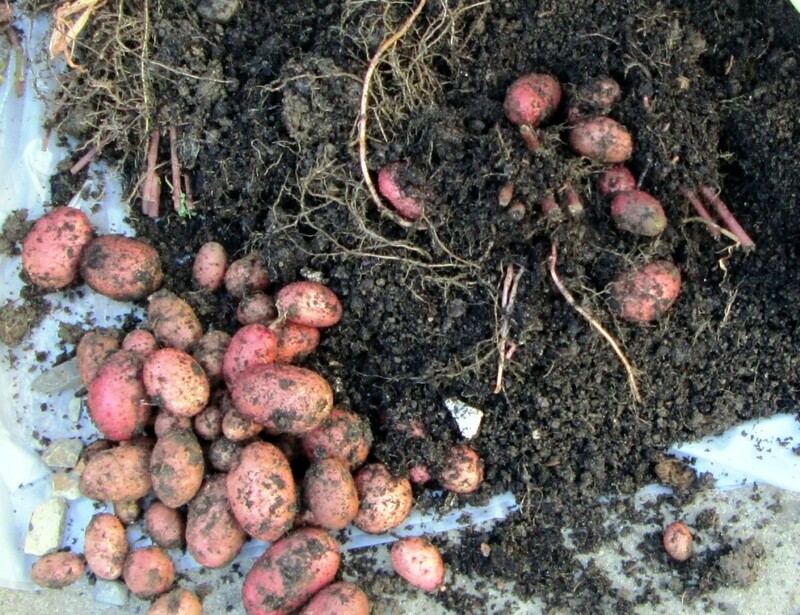 The seed potato has dissolved into the soil by the time you pick the newly grown potatoes. Hello Ella, thanks for dropping by. Nearly time to plant the seed potatoes. I am looking forward to another spring so I can spend lots of time in my vegetable garden. Hi, LM! I have seen lots of blog post about growing potatoes in bags and your post is the one that got my attention. I love how you wrote the step by step process! Thanks for sharing this post! Hello lrdl3535, Yes the small potatoes can be eaten and are delicious. The potatoes will become green if left uncovered by the soil which allows the light to get at them. You are correct green potatoes should never be eaten. Hi, Great post on potatoes with lots of good information. But I have a question about digging up the potatoes. If you dig up the potatoes when they are small can you eat them? When do they become green and not edible? Hello Phyllis. 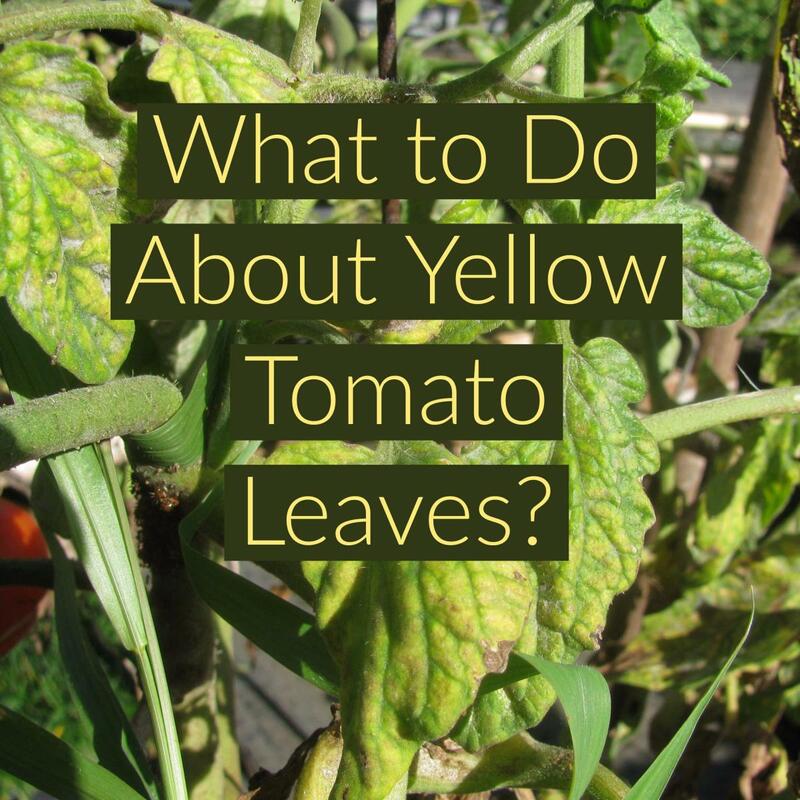 lol you will have an array of colour on your patio and be able to eat it. 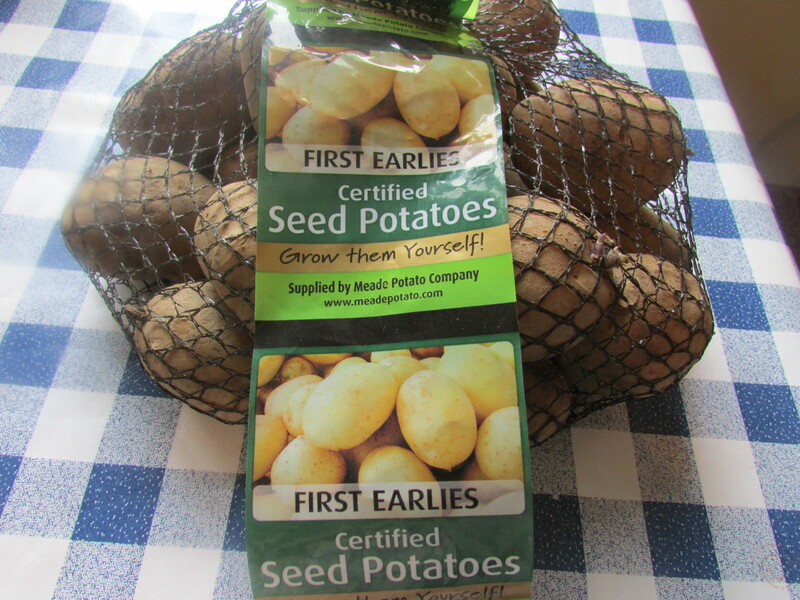 My seed potatoes are already on the table chitting so yes it is a good time to order now. The peppers grow just fine when you take a few seeds from any you have bought to eat in the grocery store. So there is no need to buy seeds specially for that. I will be writing an article about my peppers soon so you will be able to see how successful they grew from taking seeds this way. Greetings again, viking. Wow ! you are filling up my patio right quick and nicely. No, I have not tried peppers and I love them. So - now I will have potatoes, tomatoes, and peppers -- plus my herbs (rosemary, sage, basil and thyme). lol this is going to be a fun and productive summer for me thanks to you. I am anxious to get started now. I will check out your hub again, you did have an Amazon link for the seed potatoes, right? I had better order them very soon. Yes, definitely tomatoes. I get about 5 hours of full sun, so will give it a try. Thanks. Glad to be of some help syzgyastro. Yes I too made a mistake last year by planting out potatoes I had bought from a supermarket and not buying Seed Potatoes. They did produce a decent crop but not as much as I am hoping to get this year. Good luck with the growing of your Yams and Sweet Potatoes this year too. Hello Phyllis I am delighted I have encouraged you to start growing vegetables again. 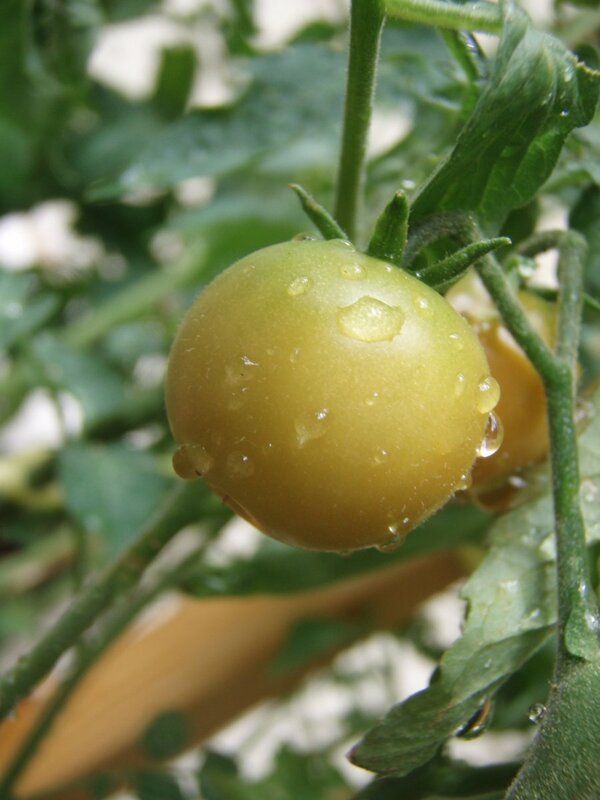 If your patio gets lots of sun you could buy a couple of tomato plants and grow them too. Hello lmoyer02 Yes I got the idea of adding some potato recipes to this article by reading what constitutes a Stella Hub in the Hubpages learning Centre. I have written an article about various ways to cook and eat potatoes at this link. The perfect Baked Potato recipe is there too. Thanks for all you input. I will be planting some this year. I now know what went wrong in some previous years and will do things as suggested. I will also be experimenting with yams and sweet potatoes which are an unknown for me. This is a really great and interesting hub. I have just a very small patio, but am going to try growing potatoes this year in a container. It has been a long time since I grew potatoes and that was in a large garden. Thanks for all the tips and instructions. Well written and helpful article. I like how you added potato recipes into the same hub describing how to grow them. Have any tips on making the perfect baked potato?